Cement and bluestone are two beautiful and durable products that can be utilized on your Long Island property in a variety of great ways. Whether you opt to use them for a driveway, a walkway, a patio, or many other installations, you will enjoy the beauty and longevity that cement and bluestone can offer. 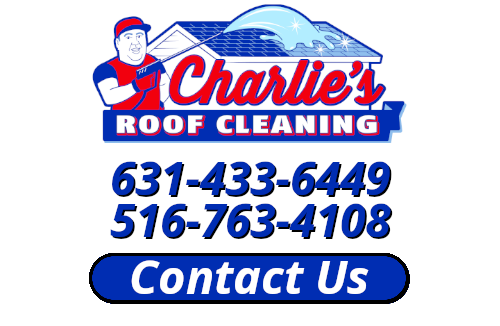 To continue enjoying these great qualities for many years to come, you need to get routine cleanings from the pressure washing pros at Charlie’s Roof Cleaning. Our Long Island pressure washing experts can keep your concrete and bluestone in the best possible condition, ensuring that you enjoy their beauty and benefits for years to come. More likely than not, you’ll use cement for your Long Island home’s driveway. This means that your concrete installation is likely to remain exposed to vehicles – which could leak oil and other such materials over time. Should your driveway become saturated with oil buildup, it could be reduced to a dangerous slip hazard. 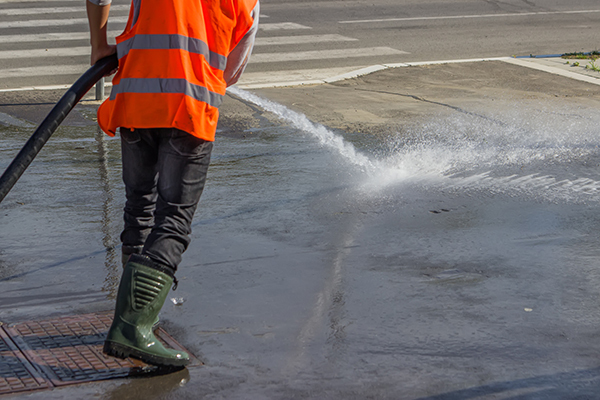 Fortunately, you can get your concrete back in the safest condition with routine concrete cleaning work from our Long Island pros. In addition to being safe and slip-free, your cleaned driveway will also look great, helping to increase your home’s curb appeal. Of course, when it comes to bolstering your home’s resale value, you can hardly do better than bluestone. Naturally stunning, unique, and as durable as they come, bluestone will help to make your home stand out, bolstering its curb appeal and resale value in a way that few other installations can. To fully enjoy the benefits that bluestone can provide your Long Island home, you need to make sure it always looks its best – which it will thanks to our cleaning services. If you want the rest of your home to look as beautiful as your well-maintained bluestone, just ask about our other power washing services. If you would like an estimate for power washing in Long Island, please call 631-433-6449 or complete our online request form.